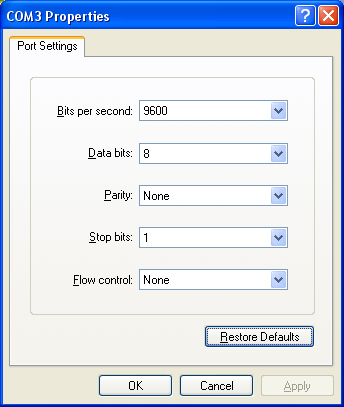 In this post I will show you how to reset the password on a Cisco router. I will be using a Cisco 1841 router to demonstrate this process. STEP 2: Connect the console cable to the console port of the router. 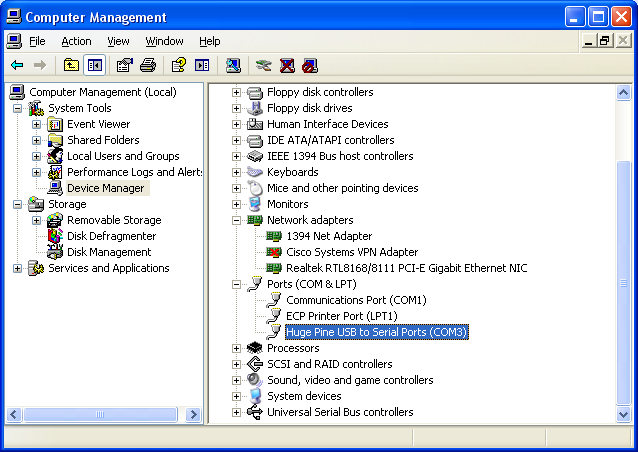 I have a USB to Serial cable and on my computer, this shows as Com 3. 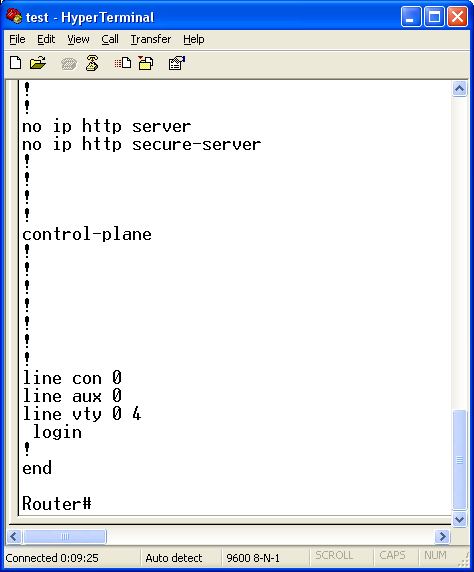 STEP 3: Use either Putty, Teraterm or HyperTerminal to connect the router’s. 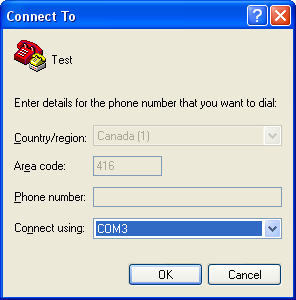 In my case, I notice that the serial connected is at COM 3 . I use HyperTerminal for this demonstration. 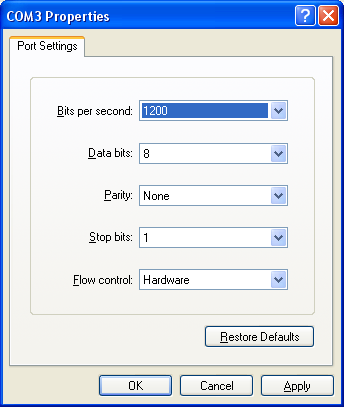 Use HyperTerminal, connect to the router using 1200 Baud rate, no parity, 8 data bits, 1 stop bit, no flow control. Then press the space bar for 15 seconds, I saw garbage characters. STEP 5: Then disconnect the HyperTerminal and reconnect using the default parameter of 9600 Baud rate. Now I was in Rommon mode. As you can see that I am able to access my Cisco router after clearing the existing unknown password. This tip is very helpful when you buy reconditioned hardware. The total time of this lab was 10 minutes.